Baby Gumm Productions is a theatrical production company dedicated to fostering and producing original shows and independent theatre artists. The company is managed by Darren Stewart-Jones, who also serves as Artistic Director of both Gay Play Day and The HamilTEN Festival. 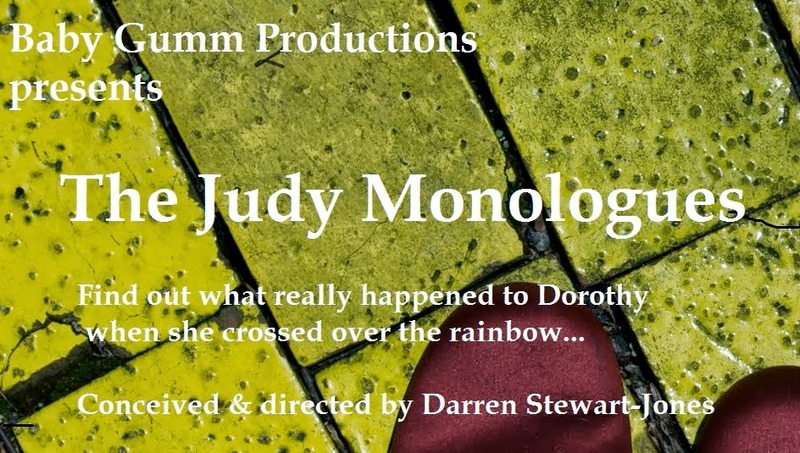 Baby Gumm Productions' inaugural show was the award-winning The Judy Monologues, a multimedia docudrama based on the life of Judy Garland. The Judy Monologues got its start in 2010 at Toronto's Buddies In Bad Times Theatre. The show subsequently played The Pearl Company in Hamilton and The Grand Theatre in London, Ontario. The Judy Monologues also enjoyed a successful run at the 2012 Toronto Fringe Festival. A revamped version of the play appeared at the 2013 Hamilton Fringe Festival, starring Elley-Ray Hennessy in the role of Judy Garland. 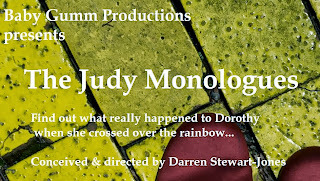 For further info on The Judy Monologues, visit The Judy Monologues site.